The Rare Black Tri to Black Tri breeding. TO NON-BREEDING FOREVER PET HOMES ONLY. Come with puppy packs and support literature. First set of booster shots, and deworming. Breeder support a phone call away. Not mass produced in sheds, barns or garages. Exc. references available, including Vets we use. 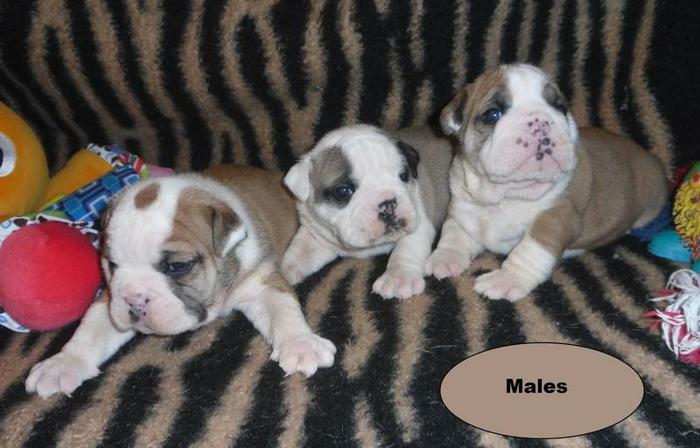 2nd litter, Ready to go on Feb. 17, We want to talk to our potential home providers.